You’ll receive an email every month with our new pronunciation articles that talk (literally). All about accents, sounds, intonation and anything else English speech related.  And to get you started today we’ll send you our 45 sounds ebook with audio straight away which covers the sounds of GB English. Simply enter your email address below to join over 30,000 pronunciation fanatics worldwide, you can unsubscribe at any time.